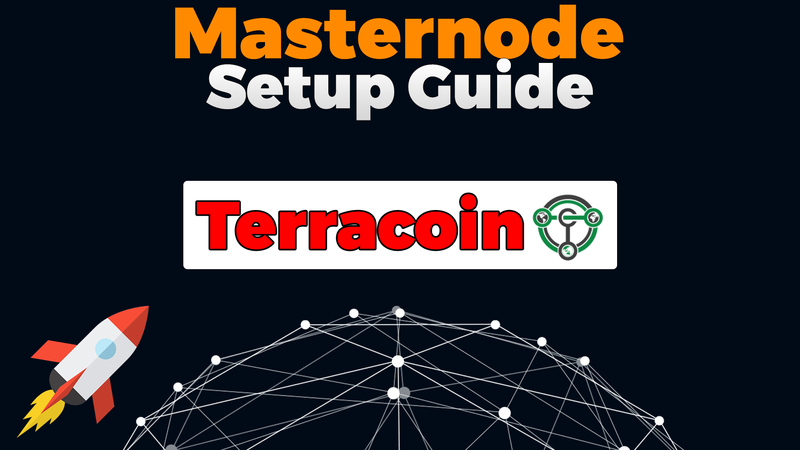 Guide / Tutorial on how to setup a ION Masternode on a Linux VPS. First, open ION Wallet and go to “debug window”. 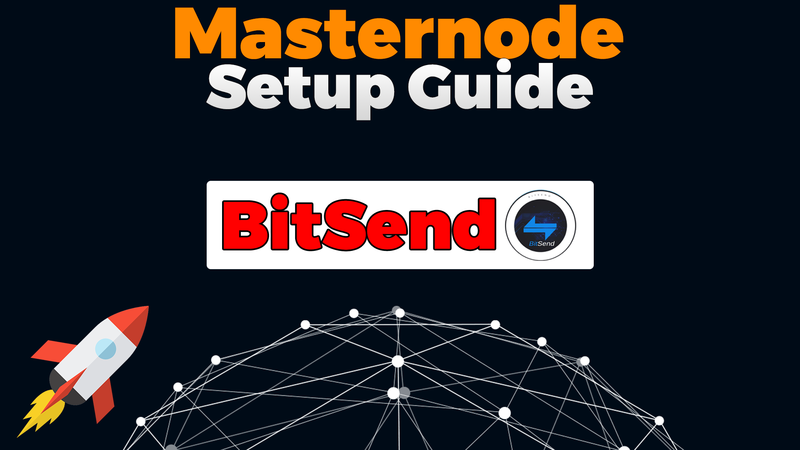 Then, go to tab “send” and send EXACTLY 20,000 ION to your Masternode1 address. Wait for 15 Confirmations. Now change to user “ion” and setup SSH keys for enhanced Security. First we must setup swap space, so we can compile ION even with low ram. If we don’t setup swap space and have low ram, the compiling process will probably fail. From now on as ION User! Install ION onto the ubuntu vps server. Now start the iond daemon for first time and save “rpcuser & rpcpassword” into a text file. 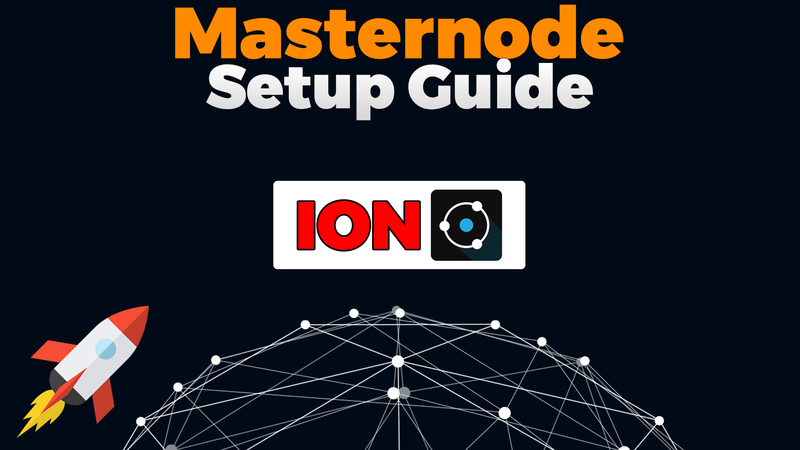 Edit the “ion.conf” file on the masternode vps server. 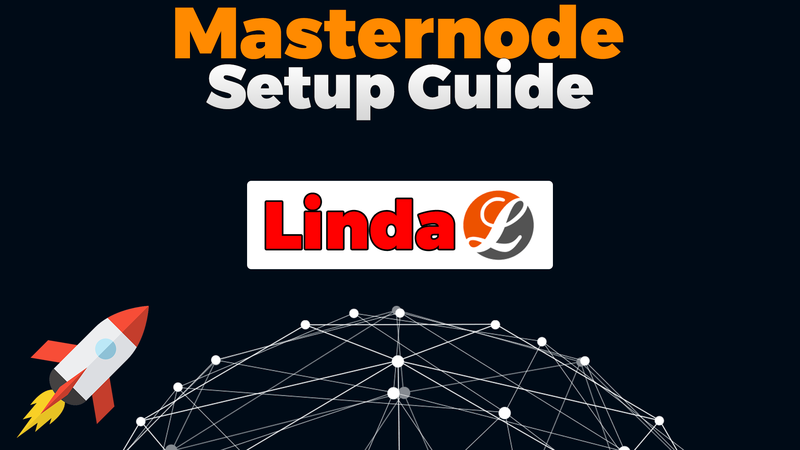 Now reopen the ION Wallet, goto “Masternodes” Tab (Setting => Options => Wallet => Show Masternode Tab) and click Start alias. Your remote Masternode should now be running! 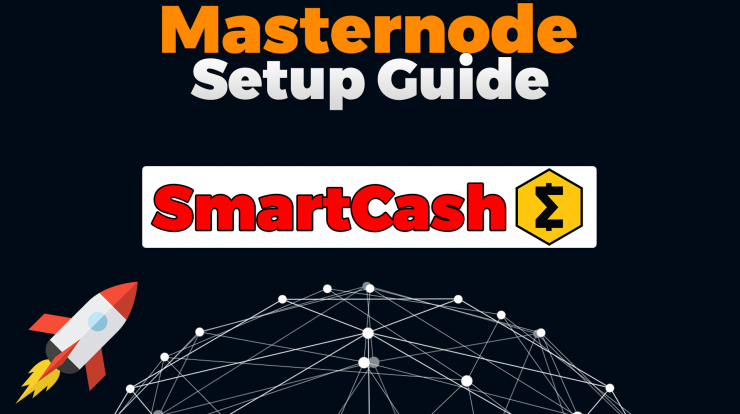 Can you please tell me how much we can per month approximately if i maintain $2000 per month after all expenses and I m new to this field? What is the time i need to spend daily?